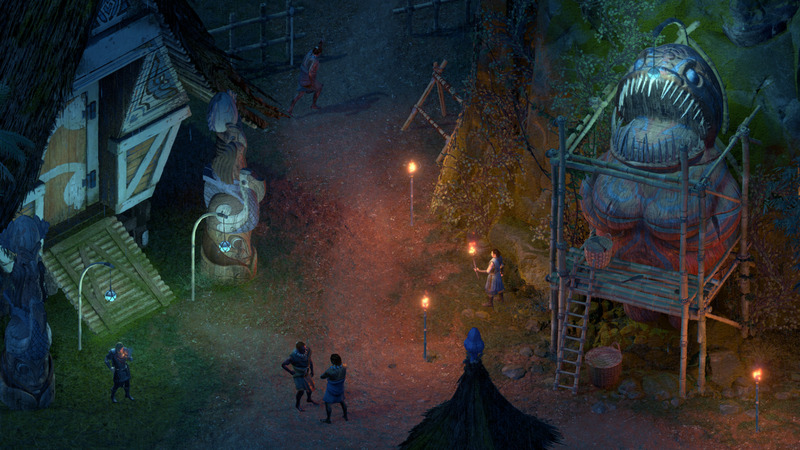 Yesterday, we told you about Pillars of Eternity II: Deadfire, a new CRPG from Obsidian that would only happen if people were willing to fund it before development. Well, people were certainly willing to fund it before development. Like the original Pillars of Eternity, the sequel quickly surpassed its crowdfunding goal and will enter production as a game that's definitely happening. Deadfire actually has bragging rights over its predecessor. While the first Pillars took just more than 24 hours to earn $1.1 million, Deadfire raised the same amount in just under 24 hours -- 22 hours and 57 minutes, to be precise. 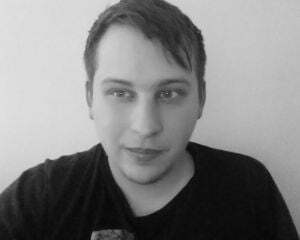 At the time of writing, the campaign was up to $1.14 million with 28 days left. The sequel certainly seems to be on the same trajectory as the first Pillars game. That's a trend Obsidian is surely ecstatic about, as that crowdfunding venture ended just shy of $4 million. Anything in the same ballpark would have to be considered a massive success. For now, Obsidian is working on stretch goals for cumulative pledges above and beyond the original $1.1 million. The first such incentive is the addition of sub-classes at $1.4 million. Something tells me Obsidian is going to have to add a lot more than one stretch goal.